Hey Daniel, I started printing thr OpenRC F1. I noticed that the STL file containing the Rear Chassie part( the 2017 update) has no slots for the turning vanes and barge boards. 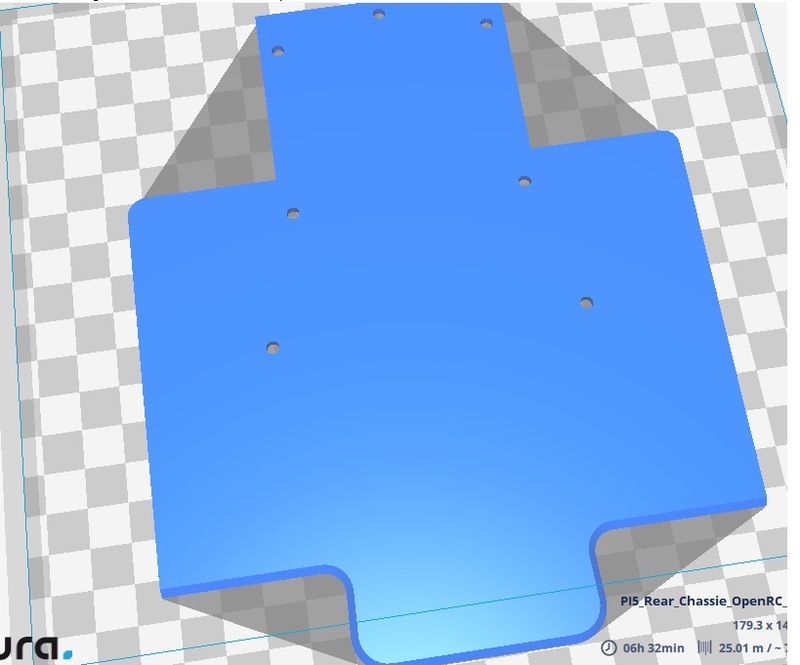 Is there a problem with the file or is it my slicer program (CURA)? Great job with the design. Can’t wait to get it done. Thanks. I’m attaching an image.